It’s doubtful you've skated through life so far without requiring the services of an attorney. Whether you've had to close on a house, have a will drawn up, sue a former employer for wrongful termination, or appear in court because you've been charged with “driving under the influence,” chances are you have had to hire an attorney at one time or another. If choosing the right lawyer were simply a matter of making a phone call to your local bar association, you could shop for one as easily as you shop for a loaf of bread. Getting stuck with a loaf of stale bread is one kind of mistake. Selecting the wrong lawyer when you're in a tight spot can prove costly and hazardous. 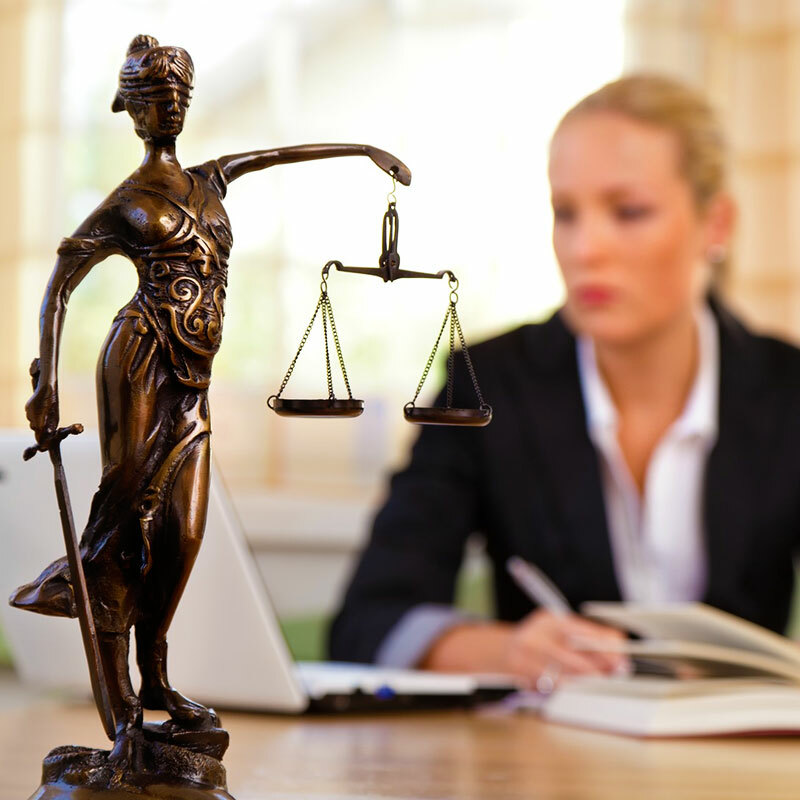 Here are 5 critical tips for making sure you hire a good attorney — without emptying your bank account and winding up with nothing to show for your effort. Talk to Someone Who Had A Similar Legal Problem. Now is not the time to worry about being discreet. If you've been let go from your job and shortchanged on your pension, talk to someone who went through this or a similar difficulty. Who was their lawyer? How did it work out? Find a specialist. Would you consult a podiatrist about a heart problem, or a dermatologist about a fracture? Then why in the world would you ask the real estate attorney who closed on your house to deal with an employment discrimination problem? And while we’re on the subject, beware of the attorney who casts a wide net, and lists a wide range of specialties in the phone book or on her website. Whatever you do, don’t represent yourself in court! In legal parlance, it’s called a pro se defense, where pro se is Latin for "idiot." Exercising this right is either the height of naiveté or the height of arrogance. In any event, it’s a bad idea. You can’t learn in a few weeks or months what it took a pro years to learn. Unless you're also going to perform your own heart surgery, find a lawyer. If you want to throw money away, go to Las Vegas. It’s more fun.